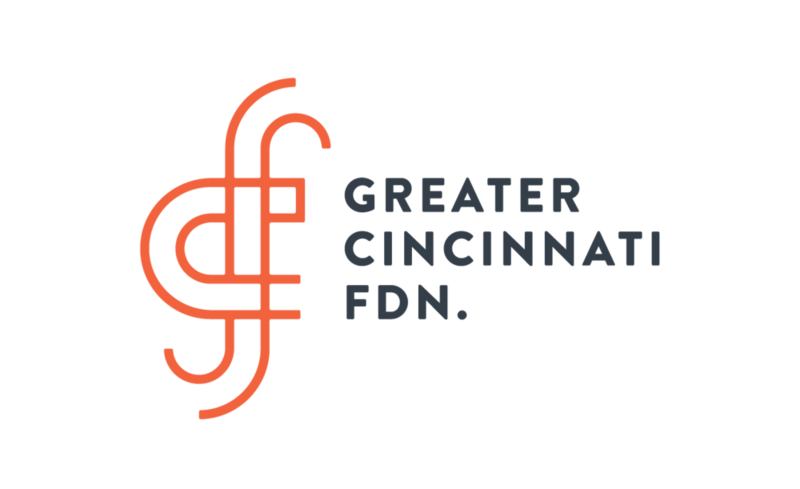 Serving Greater Cincinnati since 1924, City Gospel Mission empowers men, women and at-risk youth to break the cycle of poverty and despair. They offer a variety of one-to-one, relationship-focused programs and services to equip those in need with the spiritual, emotional and physical skills and resources to achieve life transformation. A gift from the Pfau Foundation will support the Expansion of Successful Children's Programs: Princesses Ballet and Whiz Kids.